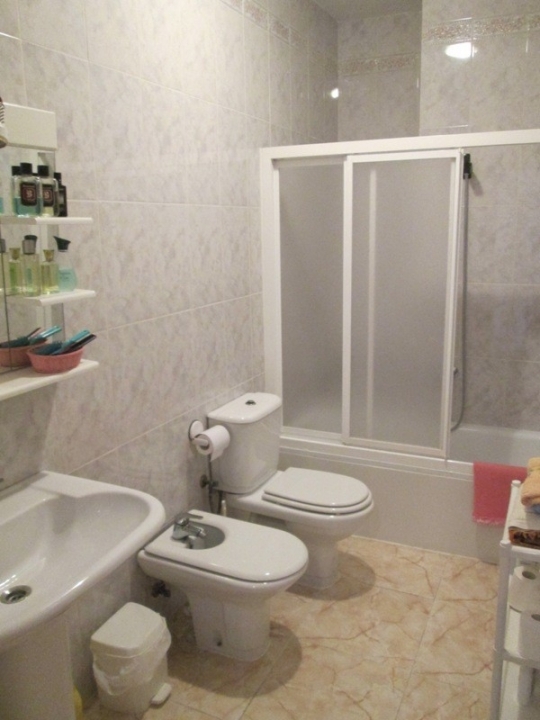 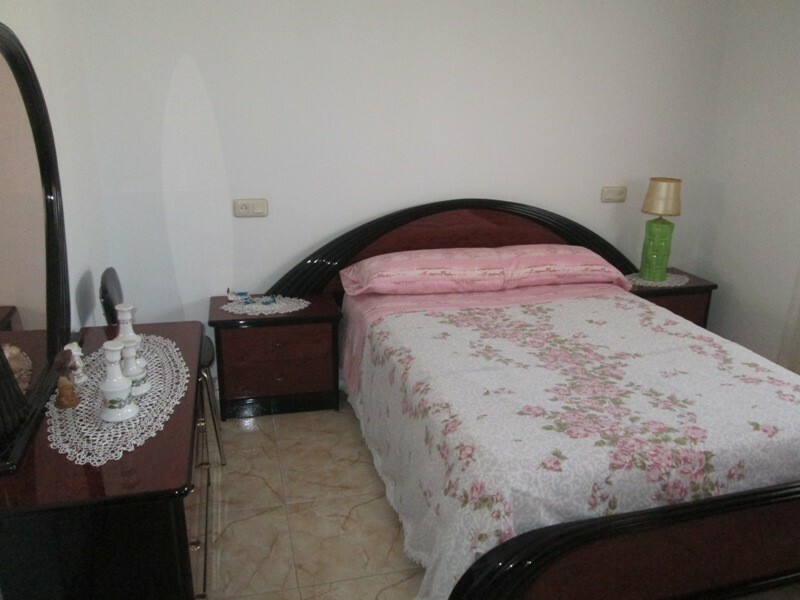 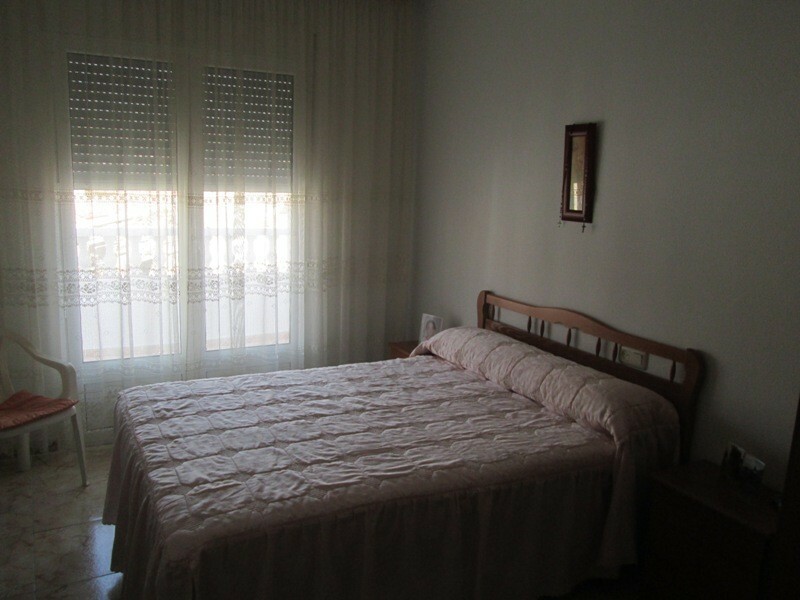 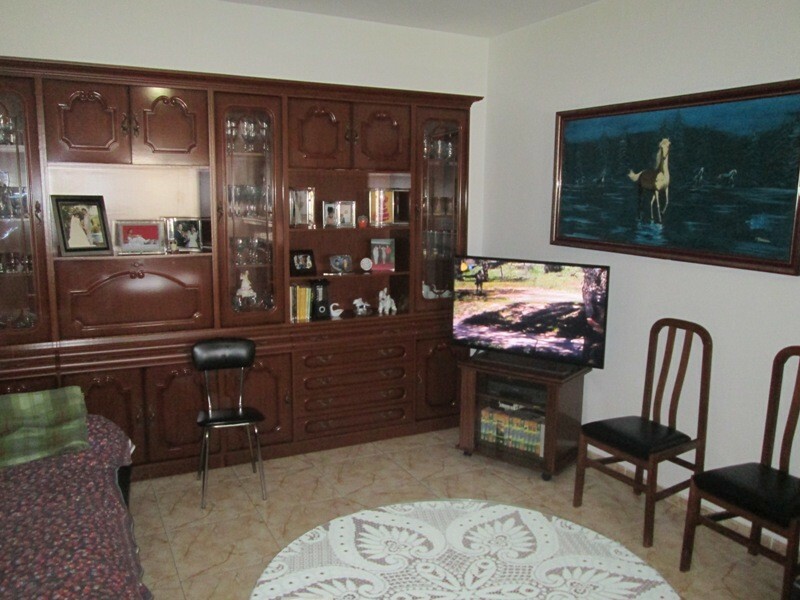 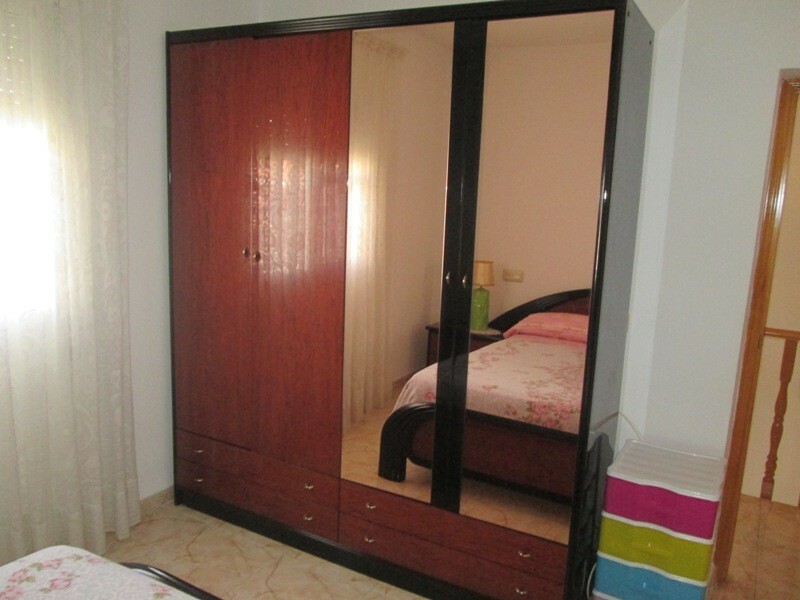 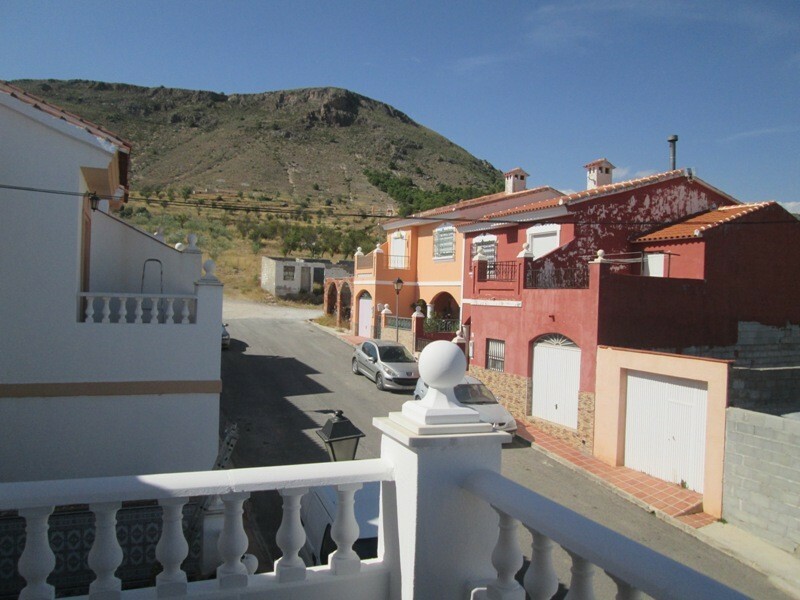 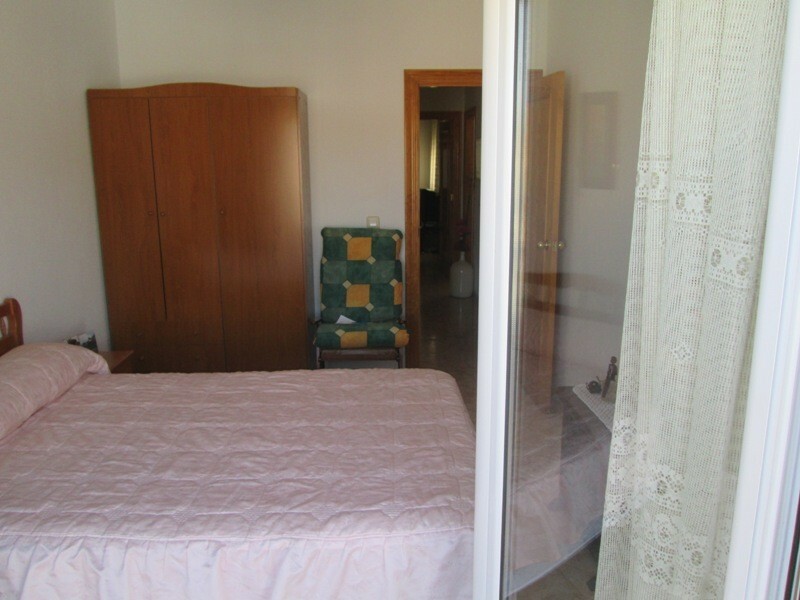 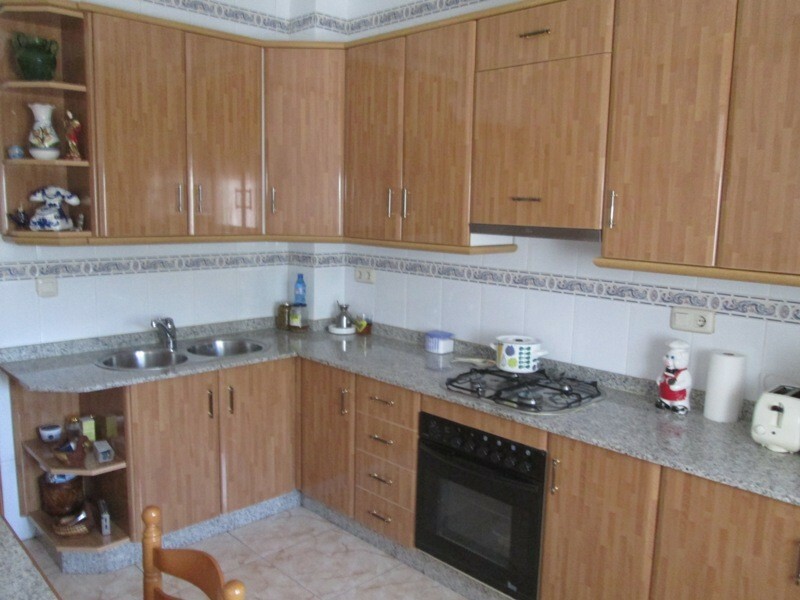 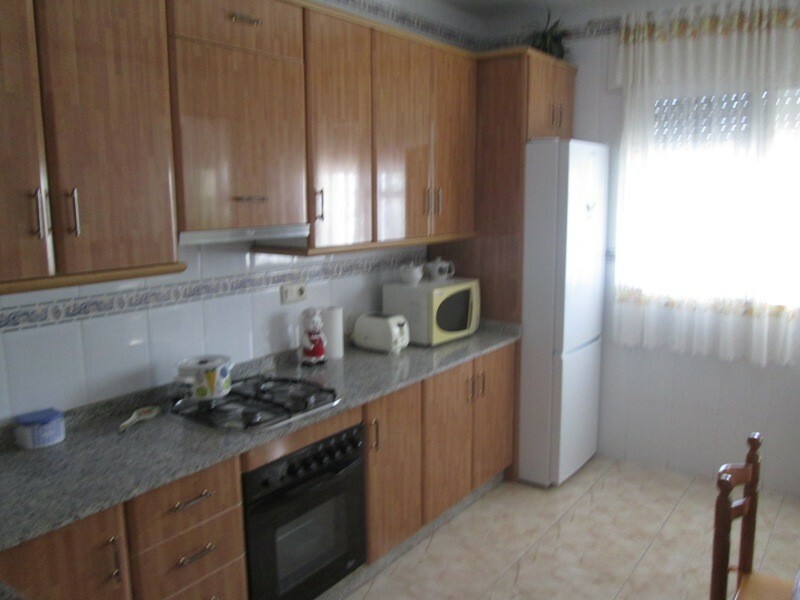 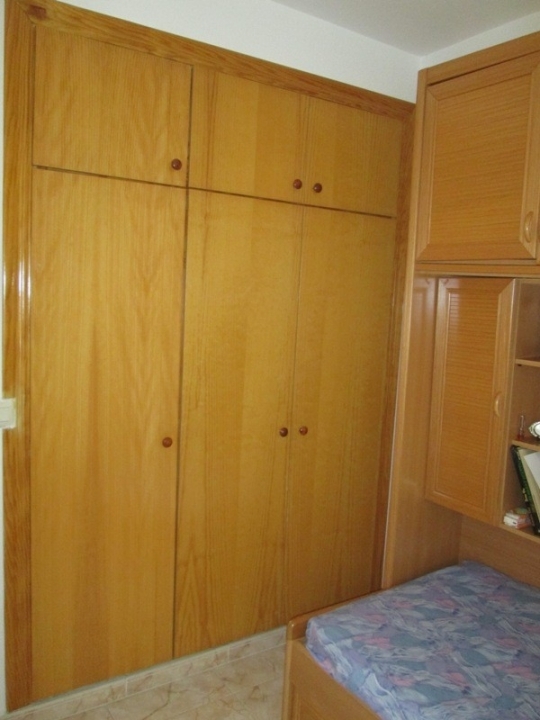 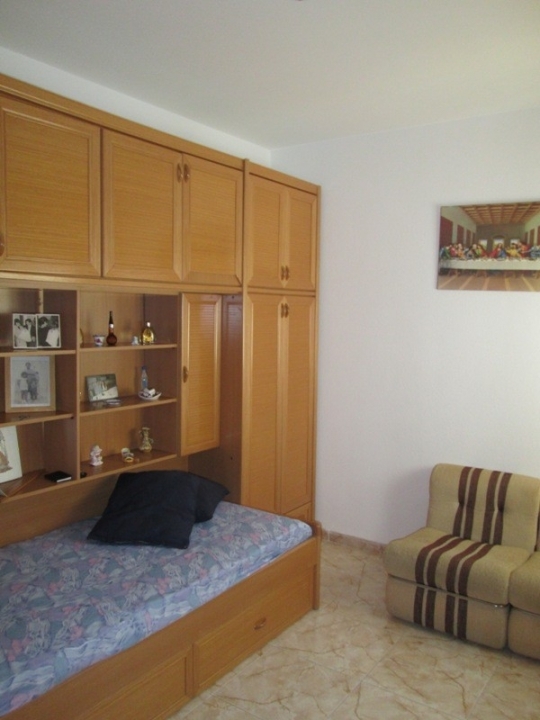 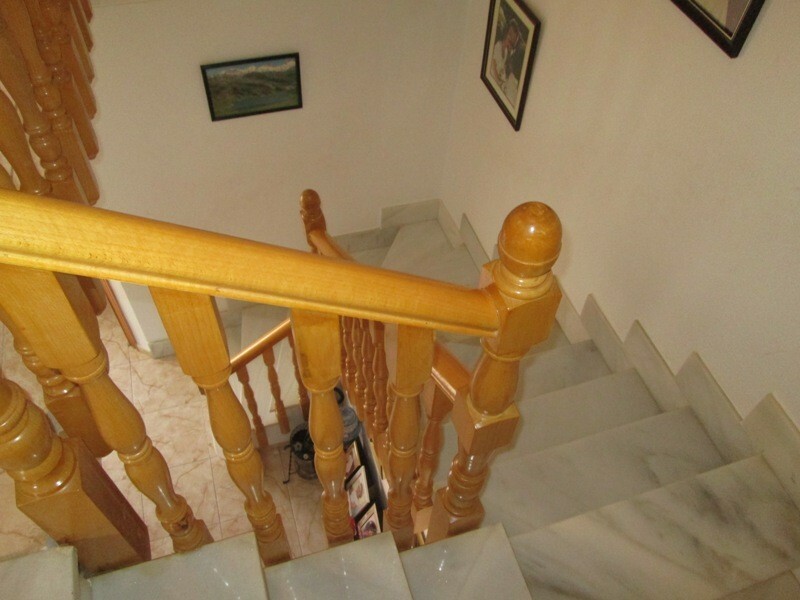 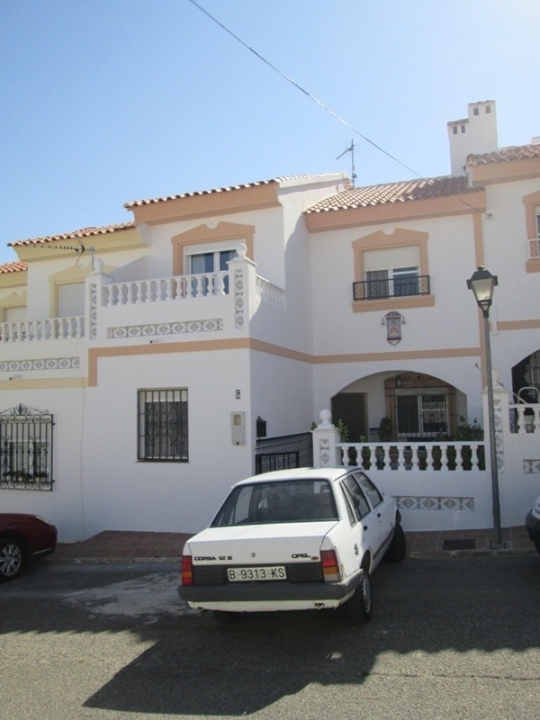 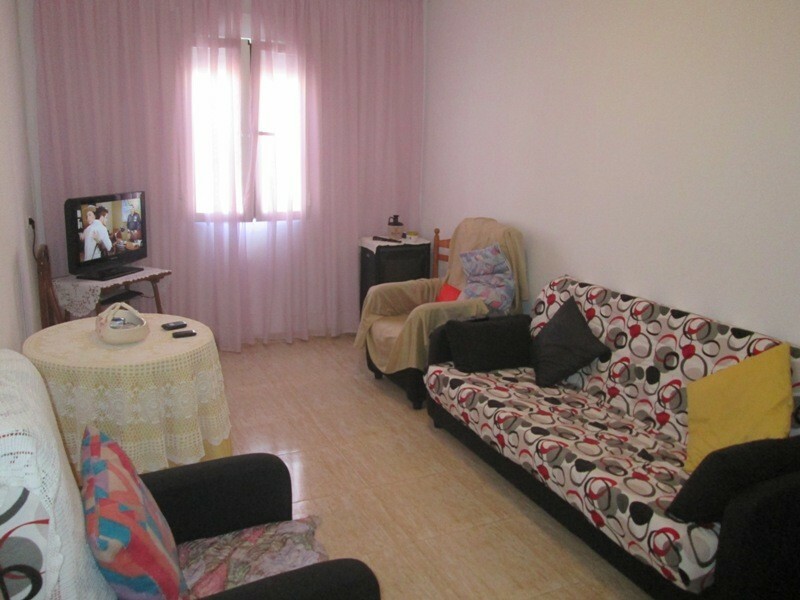 A large modern ,clean ,well maintained duplex town house for sale in the heart of the village of Oria here in Almeria Province. 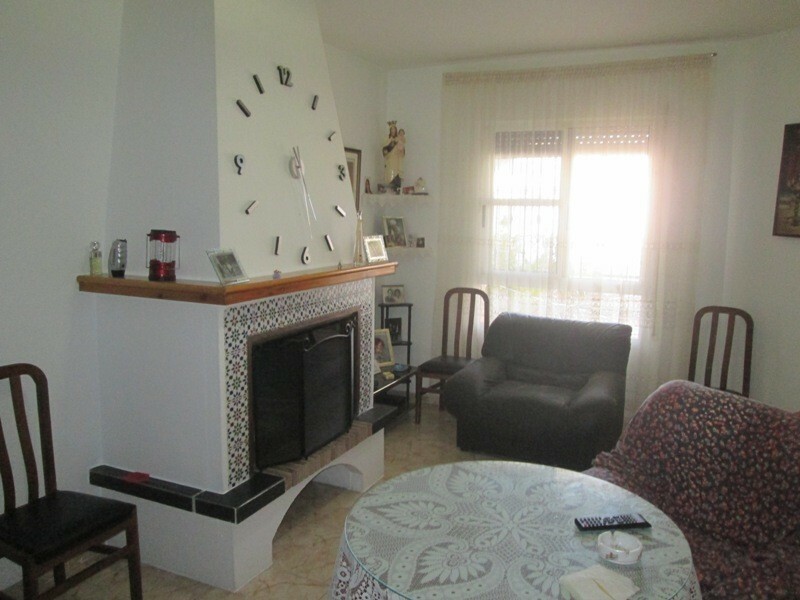 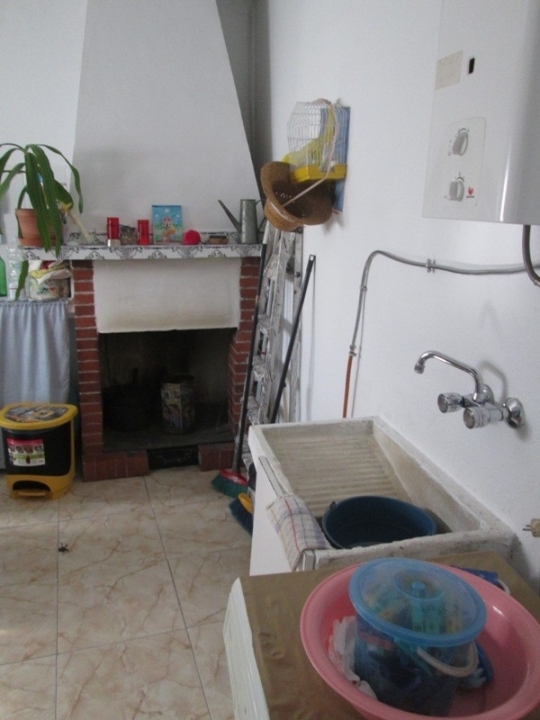 Located on a quiet street, the house is distributed on two floors, the ground floor consists of a small lounge, toilet with washbasin, a further large lounge with fireplace and a modern new kitchen leading to a laundry area which also has a fireplace,and a shower area. 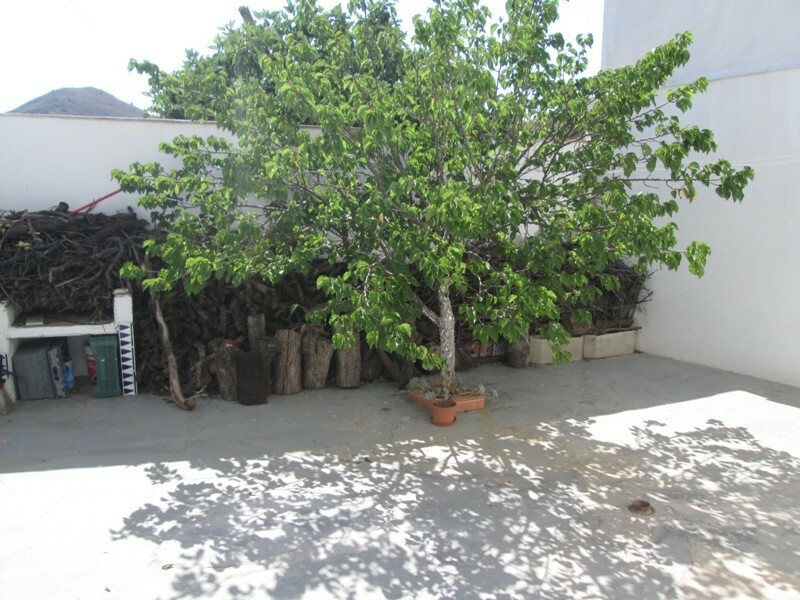 There is also a private garden area to the rear of the property,useful for storage and barbecue area. 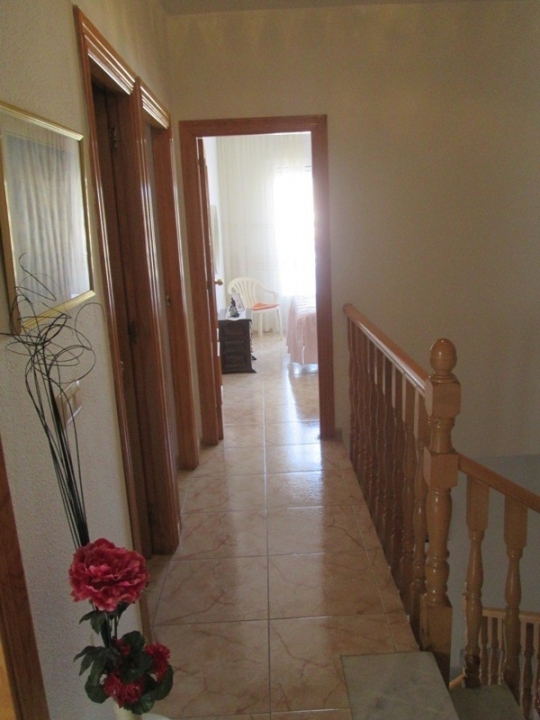 On the second floor there are four bedrooms , one bedroom has been fitted out as a children’s room with fitted wardrobes, a second bedroom has a balcony area and there are two more bedrooms and bathroom .There is also a nice patio area at the front of the house. 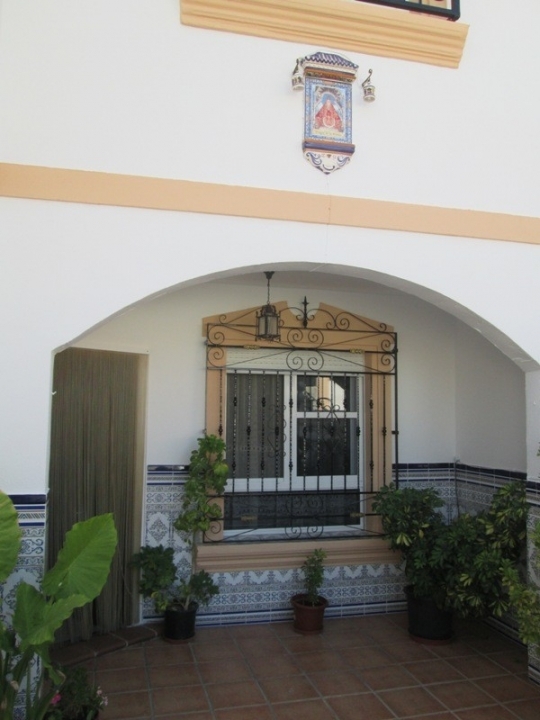 The peaceful village of Oria has all the services such as health care, bars, supermarkets, sports facilities etc ALMERIA VILLAS.